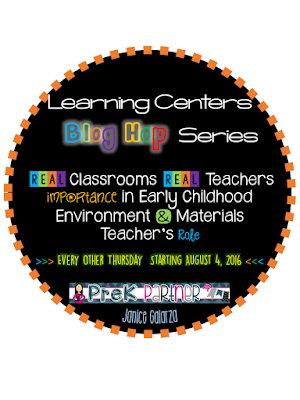 I am soon excited to bring to you this wonderful Learning Centers Blog Hop. 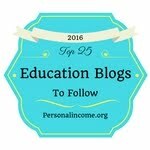 Every two weeks we'll be highlighting a preschool learning center and showing you real classrooms, real photos, and real learning centers from several preschool bloggers where hundreds of preschoolers have played, developed skills, and learn at. 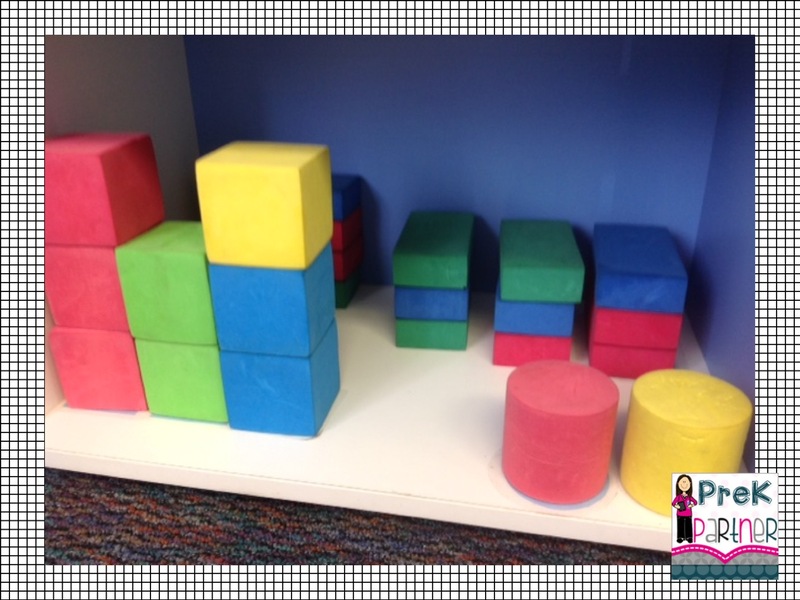 We'll start with the most popular learning center in my classroom: the Blocks Center! 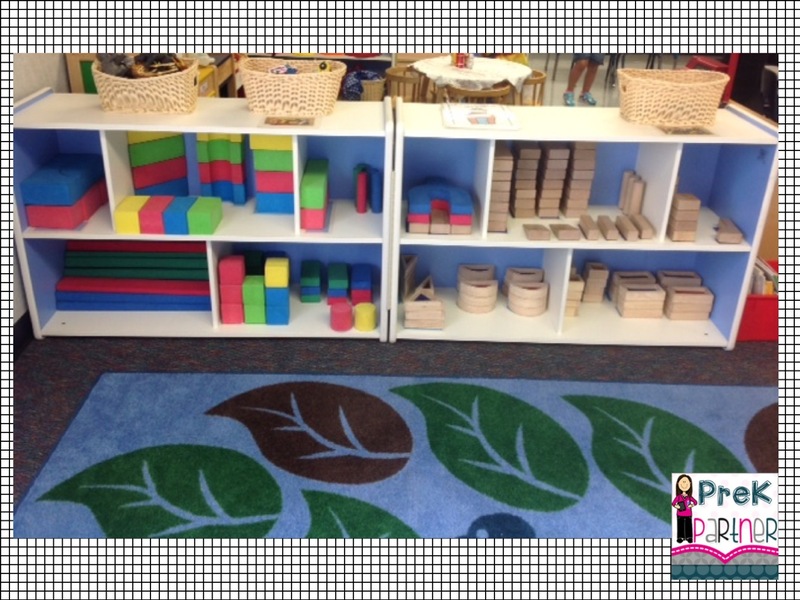 This is how the Blocks Learning Center looks like in my classroom. 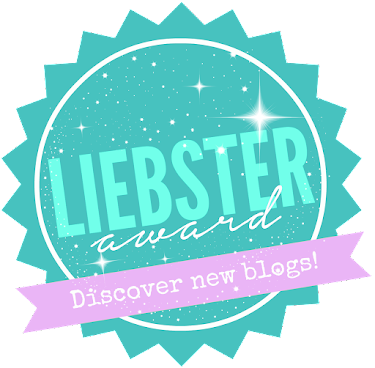 It is located in our circle time area. 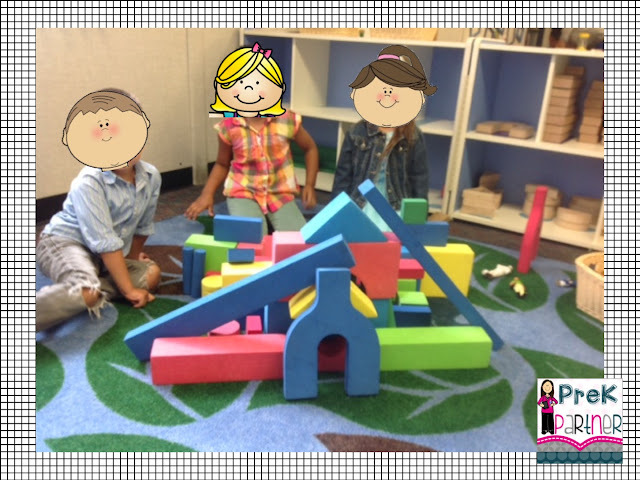 When we are not in circle time, they use the space to play with the blocks and let their imaginations fly. 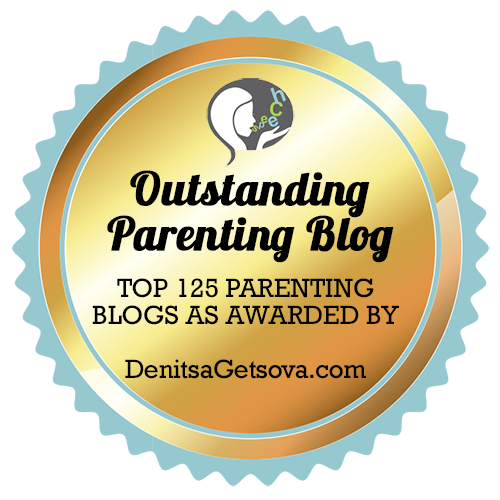 The blocks area has a very significant importance in early childhood. This is where the children use their critical thinking to build and make predictions. What would happen if I place this blocks over here? What happens if I put the heavy blocks on top of my tower? 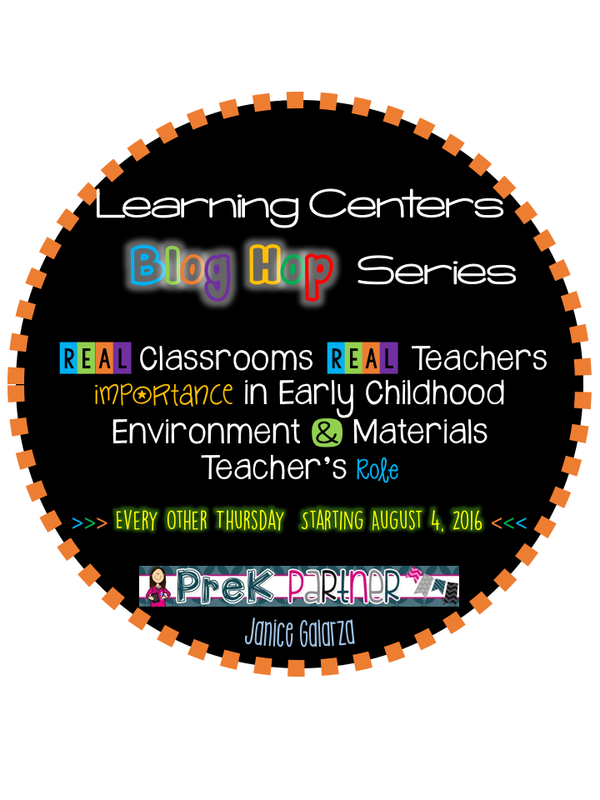 In this learning center, children also learn and practice what we teach in class about the classroom expectations. 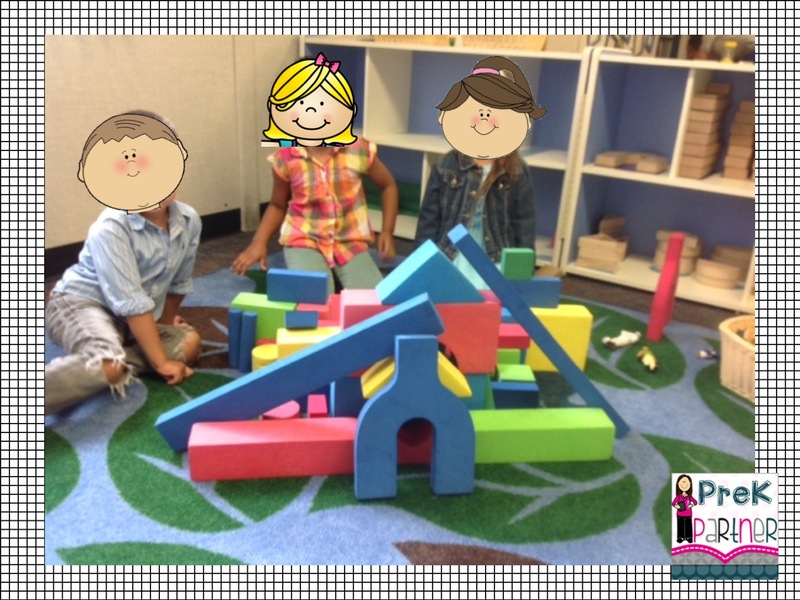 They learn how to be safe with blocks, friendly, and respectful towards others construction projects. 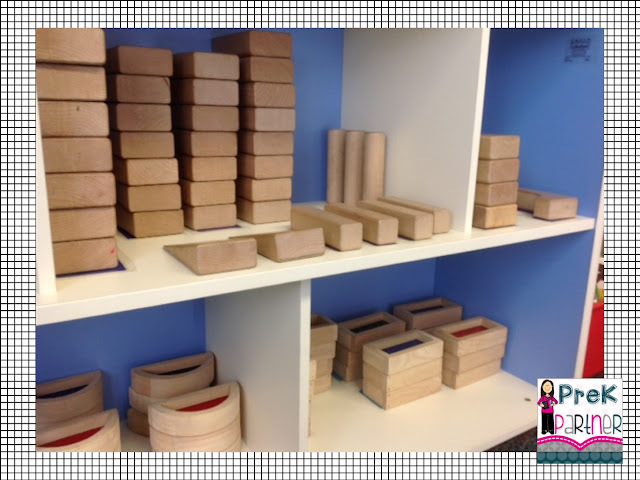 In this center we have three different types of blocks: wooden, foam, and window blocks. 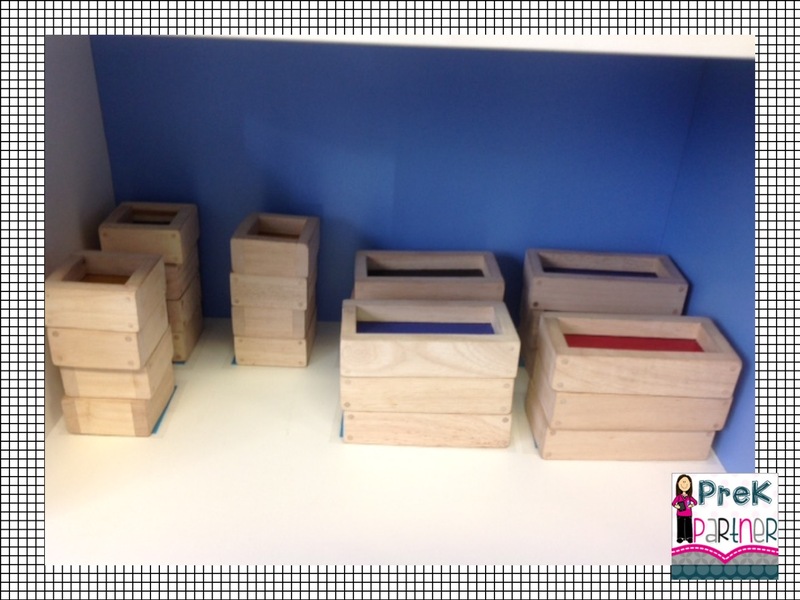 We also provide a variety of accessories to promote imagination and provide meaningful play. 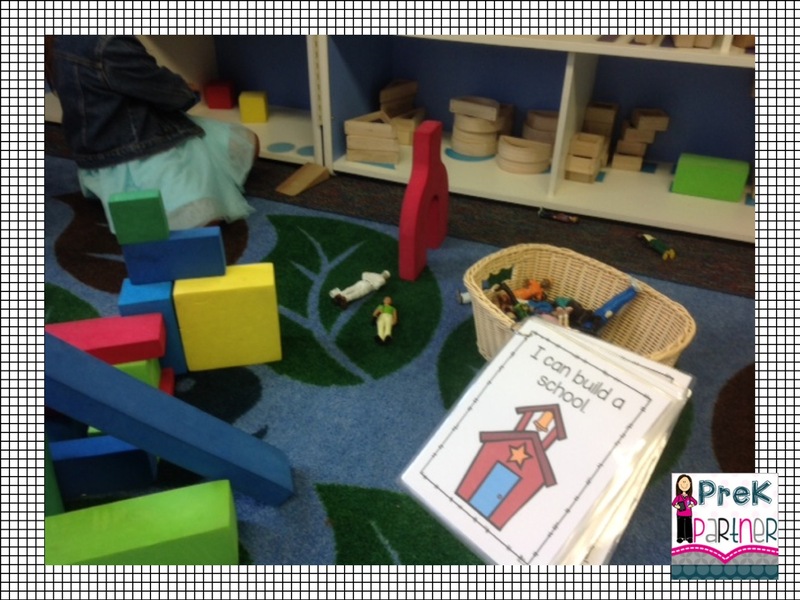 Animals, people, traffic signs, books, and transportation vehicles are available in the blocks center. After all the imaginative and pretend play that happens here we must clean up. 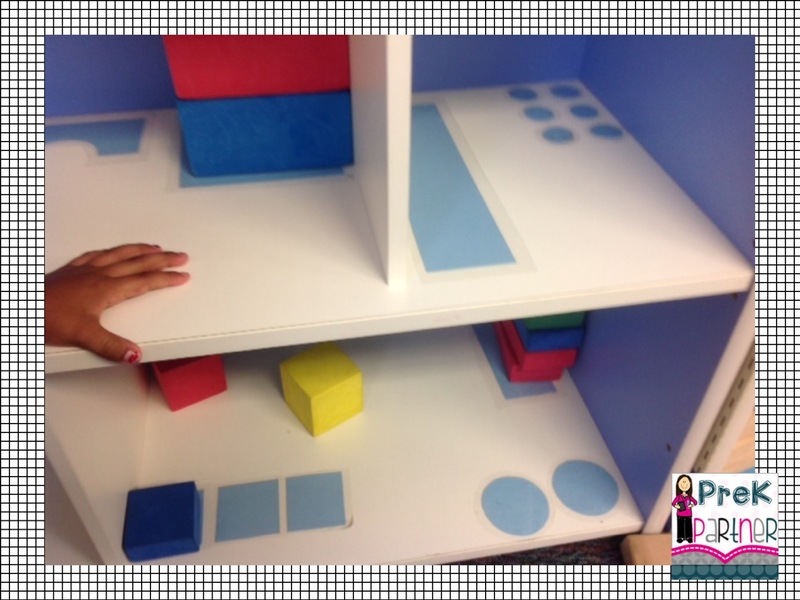 This shape-matching system was created to facilitate finding the correct place for the blocks. The children match the shapes and know that each block has its home. 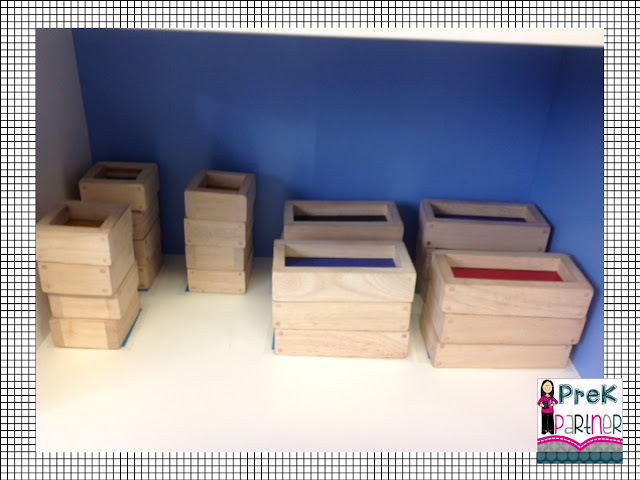 My role in this center is to provide the materials they needed, as well unconventional materials to promote imagination. 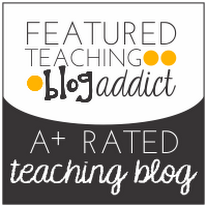 I encourage cooperatively play, problem solving in difficult situations, turn taking opportunities, and rich vocabulary development through the meaningful pretend play conversations that happen daily. Where did you get the "I can build..." pages on the ring?